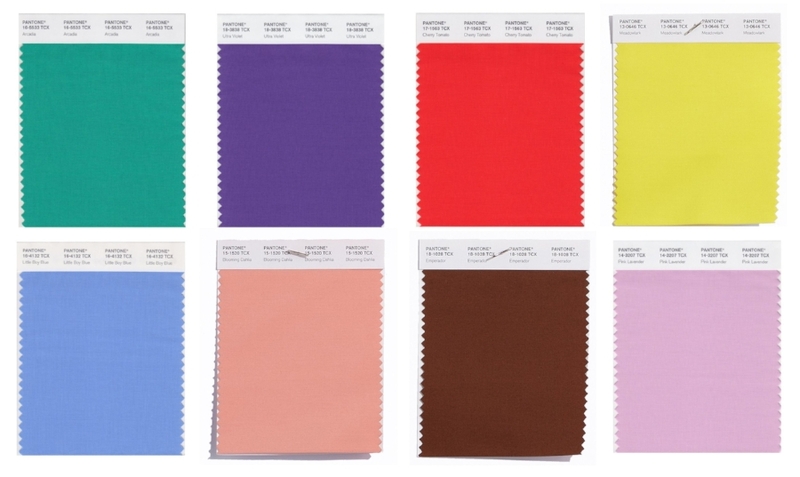 In September, Pantone teased what it said would be the top colors for the Spring/Summer 2018 fashion season. They included hues named Meadowlark, Cherry Tomato, Little Boy Blue, Chile Oil, Blooming Dahlia, Pink Lavender, Arcadia, Ultra Violet, Emperador, Almost Mauve, Spring Crocus, Limepunch, Sailor Blue, Harbor Mist, Warm Sand, and Coconut Milk. One of those colors would become "the" color of the year for 2018. It is Ultra Violet. Reflecting upon the 2018 color of the year, which follows from 2017′s “Greenery,” a grassy green hued that Pantone said exactly a year prior, was meant to reflect new beginnings, it is difficult not to associate the shade with two recently deceased icons: Prince and David Bowie — both of whom died in 2016 — and who embraced the color. But its music ties do not stop there. "Fast forward to Jimi Hendrix and his 'Purple Haze,' the penultimate song he played in concert on Sept. 6, 1970, days before his death. Grace Jones, Lady Gaga, Kylie Jenner, Beyoncé, Katy Perry (remember her purple hair?) and Rihanna have embraced the color," Pressman told the AP. With the Pantone announcement, the hue of the year becomes official and while it has been spotted on recent seasonal runways, the push to incorporate it going forth will be undeniable.